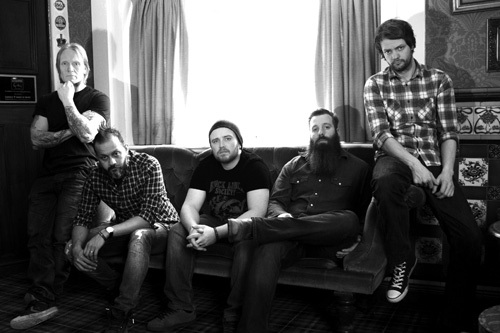 Rumbling out of England's Midlands is Doomsday Outlaw with their second effort, Suffer More. It's a barn burning riff monster of classic rock with 15 tunes at nearly 70 minutes. 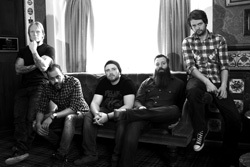 Really, I think these lads are misplaced, by the distance of an ocean, with their blend of American southern hard rock, blues, and early proto-metal. 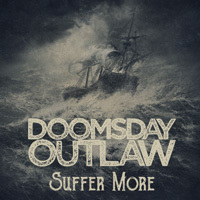 Doomsday Outlaw's Suffer More is an oxymoron, perhaps misnamed. You should grab this album and enjoy more. Play it loud, of course. Recommended.